Every semester the College of Engineering and Computing organizes a special ceremony called the Induction to the Profession Ceremony to recognize its graduating students and induct them into the Order of the Engineer, the Order of the Constructor or the Order of the Computing Profession, depending on major. The Order of the Engineer, Constructor, and Computing Profession is modeled after the Canadian Ritual of the Calling of an Engineer. The Orders were initiated in the United States to foster a spirit of pride and responsibility in their respective profession, to bridge the gap between training and experience, and to present to the public a visible symbol identifying the engineer, constructor, or computing professional. *Please note this is a separate event from commencement. Students who are in COMPUTING AND INFORMATION SCIENCES or CONSTRUCTION MANAGEMENT may submit their forms to Ms. Laura Gimenez electronically, by November 19th at 4:00 PM, because they do not need to take rings sizes. DISCLAIMER: Students that submit registration forms after the deadline stated above will NOT be in the ceremony’s program and may not receive guest passes or a ring. 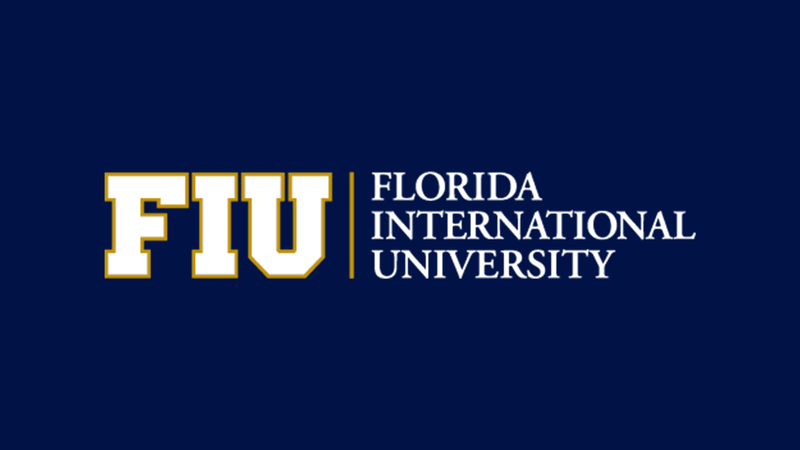 The Order of the Computing Profession is a fellowship of computing professionals created at FIU in Fall 2005, which promotes the highest code of conduct and dedication to the practice of computing profession. Induction to the Order is an indication of pride in computing which is a profession that believes in learned preparation and devoted service. Initiation into the Order includes adherence to a creed and acceptance of a certificate. Registration form for School of Computing and Information Sciences.